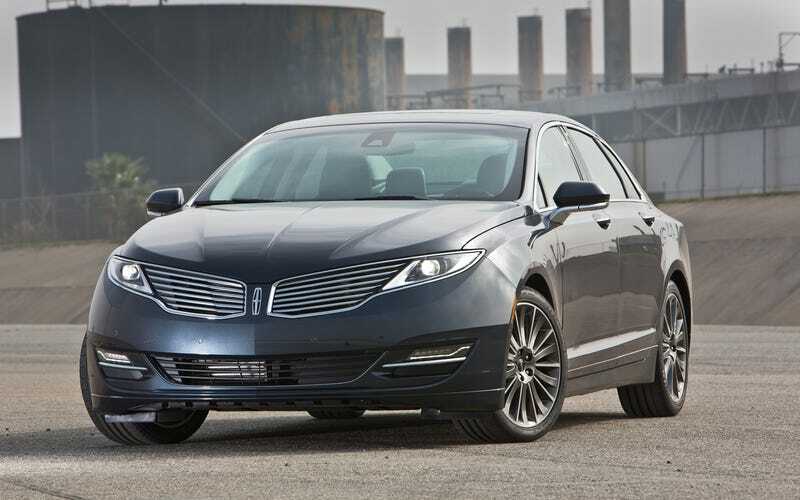 I just noticed that the grille/lights on a Lincoln look like a giant butterfly. Sorta makes it a li'l less aggressive. Yeah man, I'm the dude rockin' the car with the giant butterfly on it. Kinda like the pink CBR with the Hello Kitty stickers.